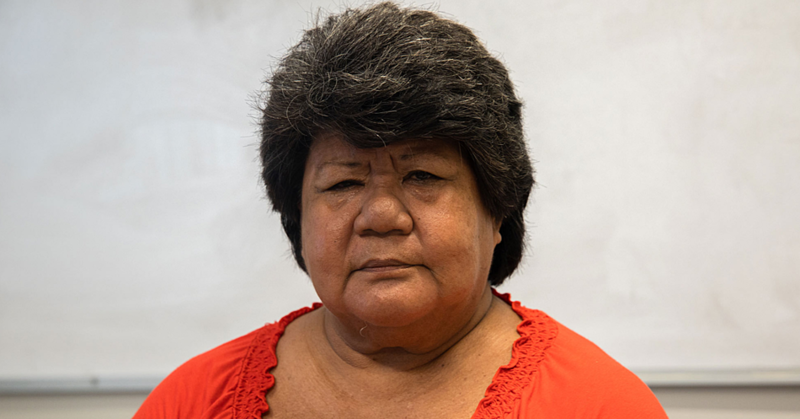 The owner of Siva Afi Entertainment, Leota Lene Leota is hosting the first ever ‘Faletalimalo Siva Afi Challenge’. The contest will fire up tonight with two dancers from the Sheraton Hotel, Apia competing against each other. According to Leota the reason behind the event is to challenge all accommodation providers in the rural areas to use their young ones to perform in their own areas instead of taking the fire dancers from town. “My first thoughts about this challenge was to develop the young people of Samoa in terms of getting jobs,” he told the Samoa Observer. “This will allow the dancers from all over the country to experience a competition-like atmosphere and help improve their skills. Leota said the contest will run for 12 weeks. According to the press release the winner and winning hotel will be proclaimed the ‘Faletalimalo Siva Afi 2017’. The winner will also be provided automatic entry to the International Siva Afi Competition 2017, which will be held in Apia on the 30th of August. 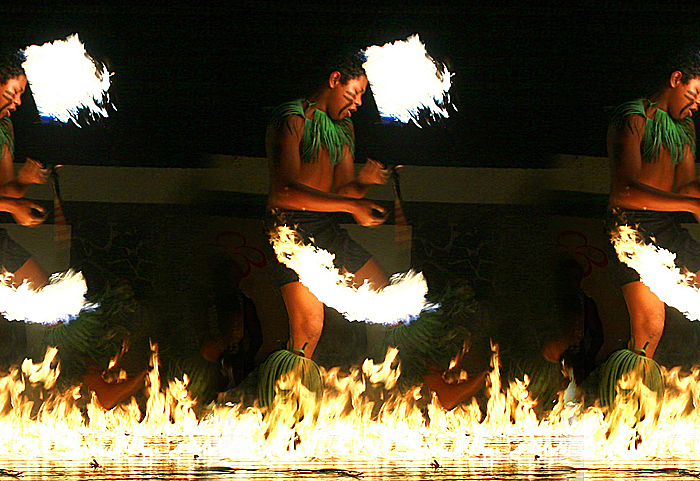 The contest will provide an opportunity for hotel and resort fire dancers to win monetary prizes during the contest and will improve the skill levels of dancers in Samoan hotels. Throughout the competition there will also be prizes at each level of competition. Those exiting in the first round, will still receive monetary awards ranging from $50, $100 and $150 tala for those exiting in the third round. 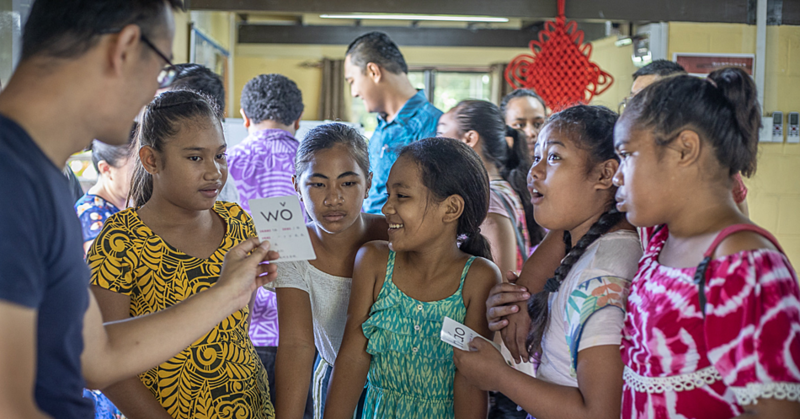 “Leota went on to say that not only will the contest benefit the young ones, it will also promote Samoa to the outside world. 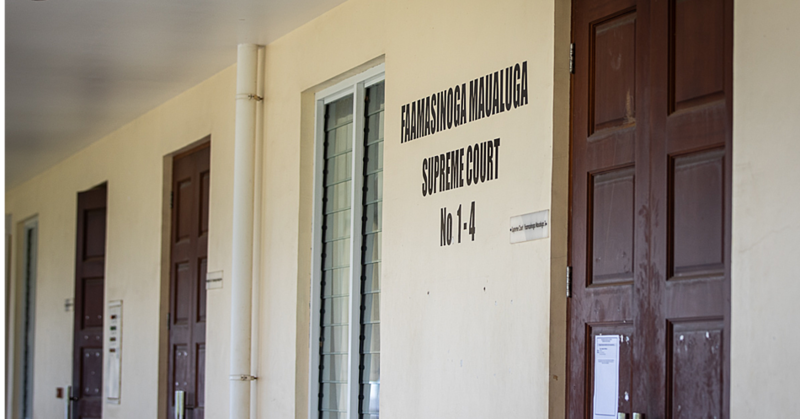 “My heart is all for the people of Samoa and doing this will help them get jobs and be able to provide for their families because we all know how hard it is for school leavers to get jobs now. “So instead of asking dancers from town to come and perform in the hotels in the rural areas they will be able to ask their own people from their own villages to perform and that will help families who are residing there. If you want to book a seat or to enter the Faletalimalo Siva Afi Challenge, contact Siva Afi Entertainment or Leota Lene Leota on 7526128 or 26128.